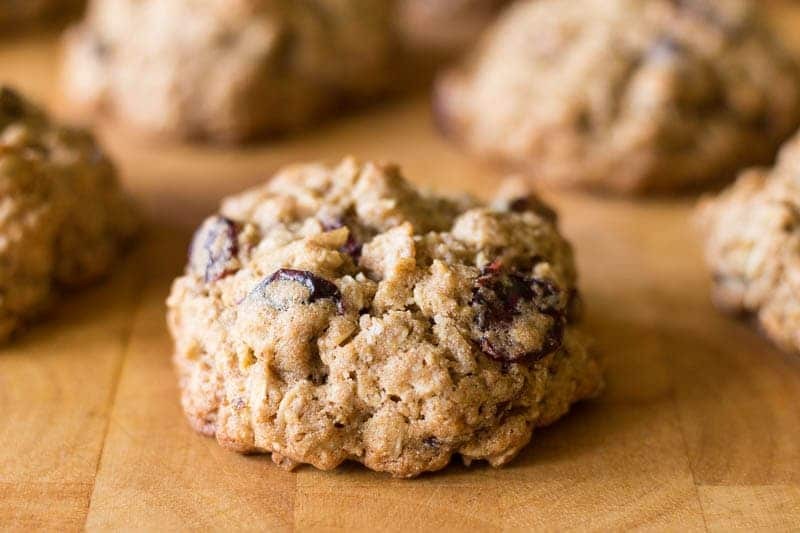 Made with oatmeal, cranberries, walnuts, and whole wheat, these healthy breakfast cookies are yummy enough for dessert but healthy enough for breakfast! This recipe is sponsored by SheSpeaks/Walmart. Spring is the time to get all your ducks in a row. If you live near a pond, you can even go watch actual ducks line up in a row. It’s inspiring, I tell you! So, what ducks are we lining up? And why do I keep talking about ducks? Well, the answer to the second question is: I have no idea. But the answer to the first question is much simpler. I’m getting ready to spring clean the house, get out of some ruts, and all around become a better person before school is out. So to make this all much, much easier to accomplish, I’m doing two things to prepare. First, I’m starting the day with breakfast cookies just for fun. Second, I’m stocking up ahead of time on all the stuff I need to get things done. Did that rhyme? I am on a roll today! Or maybe I just had too much coffee. I picked up all my supplies at Walmart. They’re having an April Stock Up & Save event with savings on all your favorite brands. I can tell you that after today’s shopping trip, I will not run out of dish soap for quite some time. Possibly not until next year. 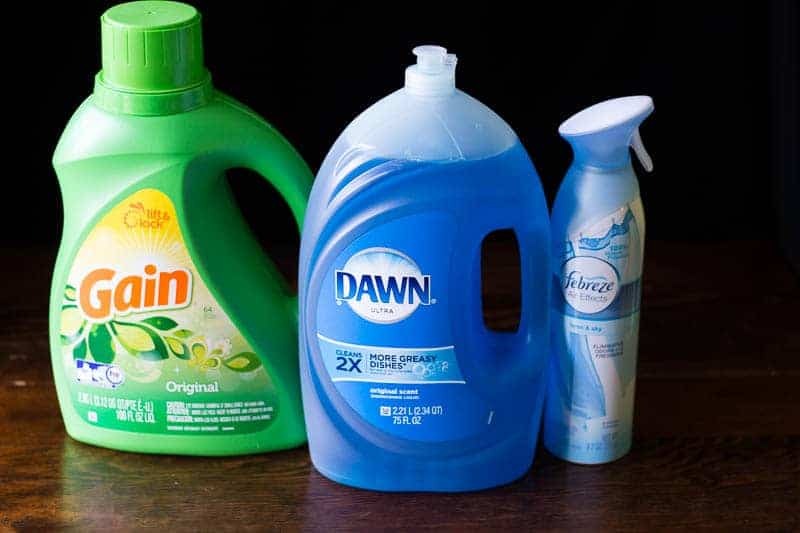 Bounty Select-A-Size 12-Pack Mega Roll and Dawn Original 75 oz are perfect for cleaning up the kitchen, and Gain 100 oz Original Liquid Laundry Detergent gets those little cooking spills out of my clothes. 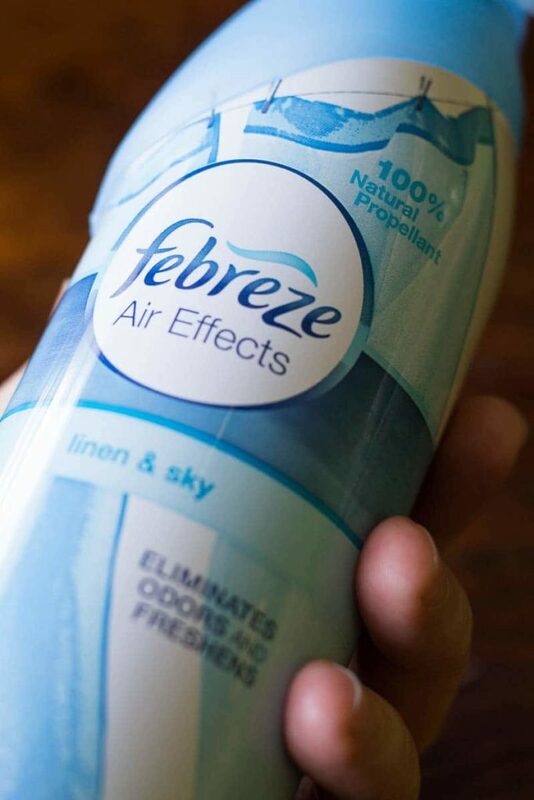 Charmin Ultra Strong 36 Double-Roll Pack keeps the bathrooms fully stocked, and Febreze Air Effects Linen & Sky helps freshen up the house before company arrives. Starting April 11, you can save even more with Ibotta rewards. You can keep up with all the news with April Stock Up & Save Event on Facebook, or visit StockUpSave.com for all the deals. 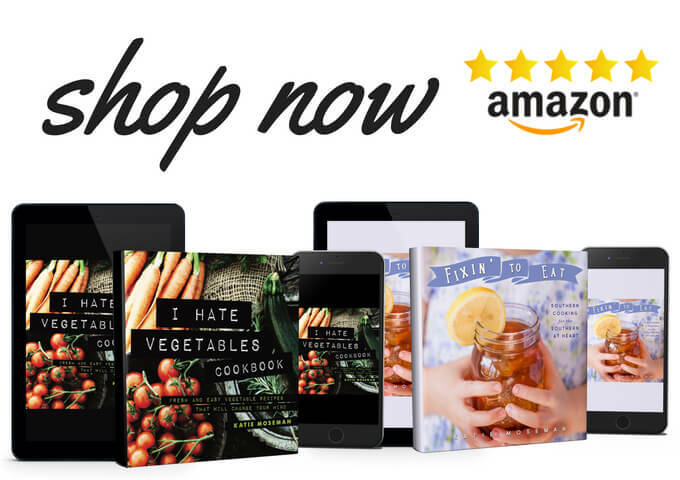 Purchase your items in Walmart, or order online! Now you need some cookies to give you energy. 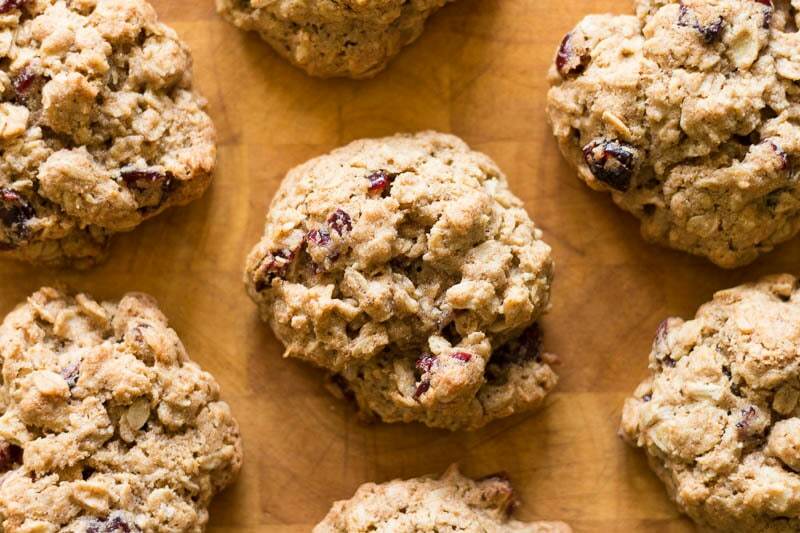 They’re packed with whole wheat, oatmeal, cranberries, and walnuts, so not only can you enjoy your breakfast, but you can feel good about it too. These cookies make it easy to swap in different ingredients. You can use raisins instead of cranberries, pecans instead of walnuts, or all purpose flour (if you must) instead of whole wheat. The breakfast cookies are thick, so they take a little longer to bake than the average cookie. These cookies keep very well. After they cool completely, store them airtight and they’ll be good for several days. 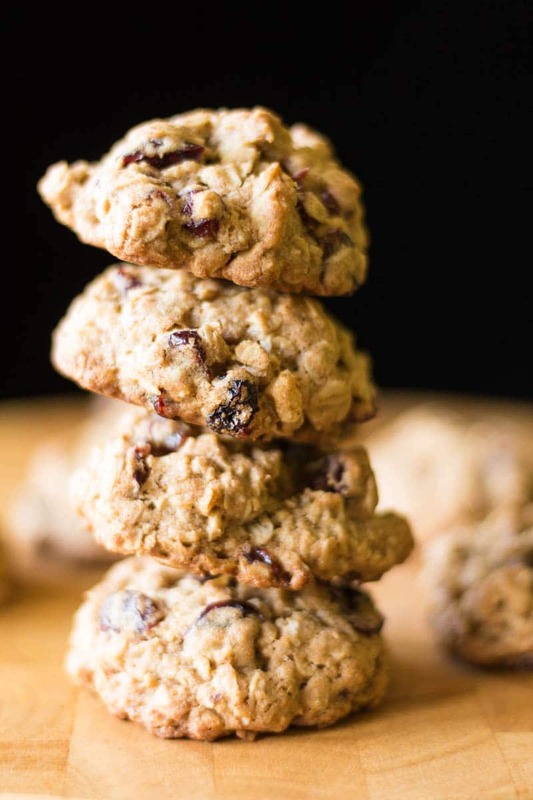 Made with oatmeal, cranberries, walnuts, and whole wheat, these healthy breakfast cookies are yummy enough for dessert but healthy enough for breakfast! Preheat the oven to 350 F. Line two baking sheets with parchment (or use non-stick baking sheets). Combine the butter and both sugars in a large mixing bowl. Beat with a spoon until combined. Add the egg and the vanilla. Beat again until combined. Add the flour, baking soda, and cinnamon. Beat until combined. Add the oats, cranberries, and walnuts. Stir until well combined. Form golf ball sized domes of cookie dough and place on the baking sheets (about 6 to each sheet). Bake for about 14 minutes. Let cool for 10 minutes, then remove to a rack to finish cooling. When completely cool, store airtight. 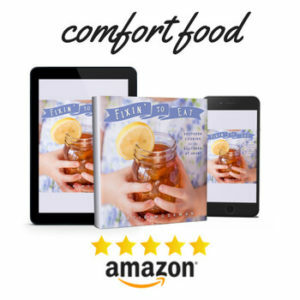 Try the gluten free version of this recipe! These sound like amazing breakfast cookies! 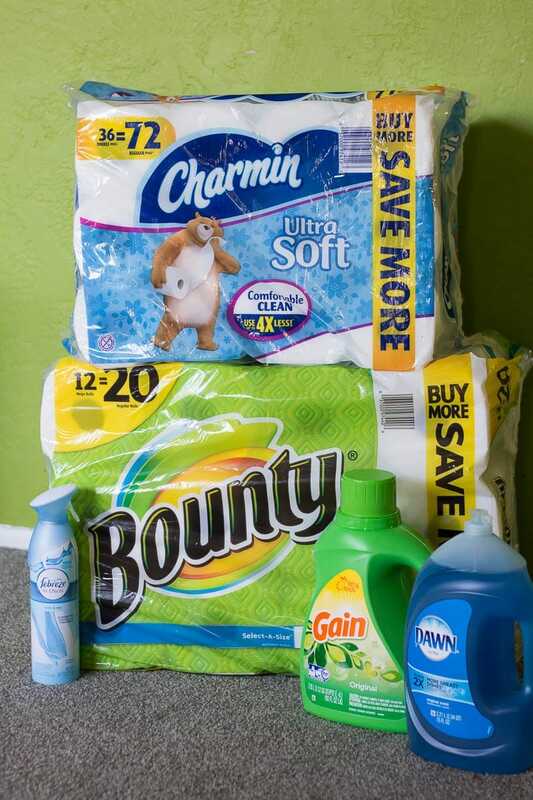 I love the stock up sale at Walmart I was there last week stocking up, paper towels and dish soap is my must have in the kitchen. I am such a messy cook and baker most the time. Me too! I am like Hurricane Katie, especially when cooking several things at once. Spring is my favorite season, even though it entails Spring Cleaning! 🙂 Your breakfast cookies look like something that my family would LOVE! Our mornings can get quite crazy, so a grab and go breakfast that isn’t all sugar is essential. And these keep so well, too. You can make a big batch and just put them in a box for the week. Mornings are absolutely crazy for us and I am so slow moving in the morning so these breakfast cookies would be great for weekday mornings. They sound absolutely delish and my boys love anything with walnuts and cranberries in them. I bet they would be great dunked in coffee, too! Oh yum! My boys would love cookies for breakfast and this is such a super healthy option too! Can’t wait to give them a try! My kids LOVE these for breakfast. And they have so much less sugar than the usual cookie that it’s not much different from having a nice bowl of oatmeal! These cookies turned out perfect! 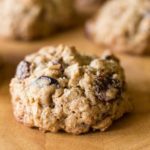 I love adding dried cranberries or cran-raisins to my cookies but I rarely add nuts. I’d make these and substitute the butter for coconut oil (I just prefer coconut oil) and swap the walnuts for pecans! 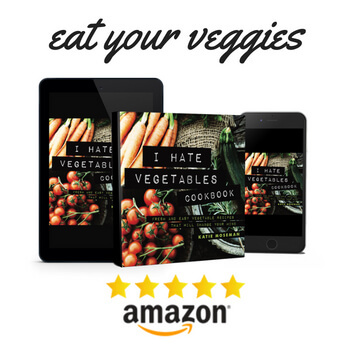 These are perfect for all kinds of substitutions. They’re very flexible! I throw in some chocolate chips sometimes, too. We all love breakfast type cookies here. I mean who doesn’t enjoy having a cookie for breakfast?! It’s something quick the kids can grab on the way out the door to the bus stop. Exactly! It feels like you’re getting away with something.